Chaim became a Rosh Yeshiva with the Netziv in the yeshiva. his father died, he became the Rav. 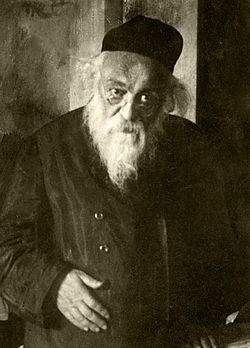 For this reason, he is known as Rav Chaim Brisker. students have led the Torah world. chiddushim. Rav Chaim spoke for several hours while Rav Chaim wrote 12 full pages. said there was a mistake in his ideas. His Torah could only be the truth. of his quest for the Torah. invited some poor people to sleep there and noone in the family had beds.